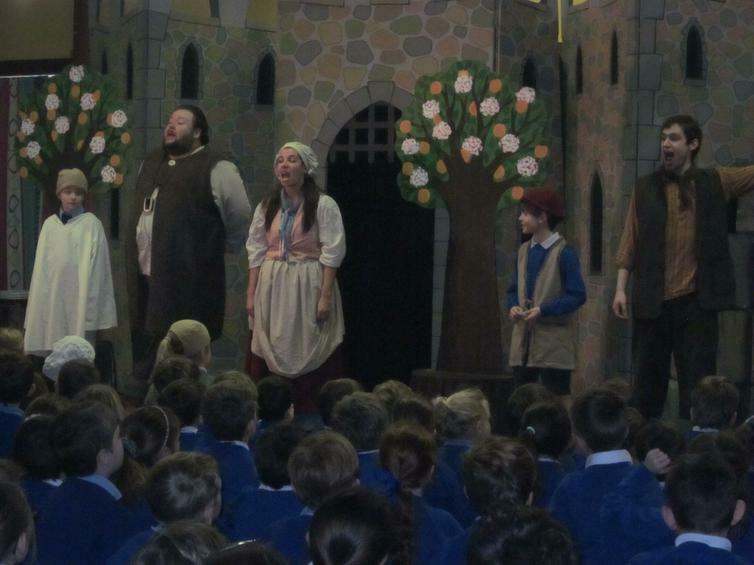 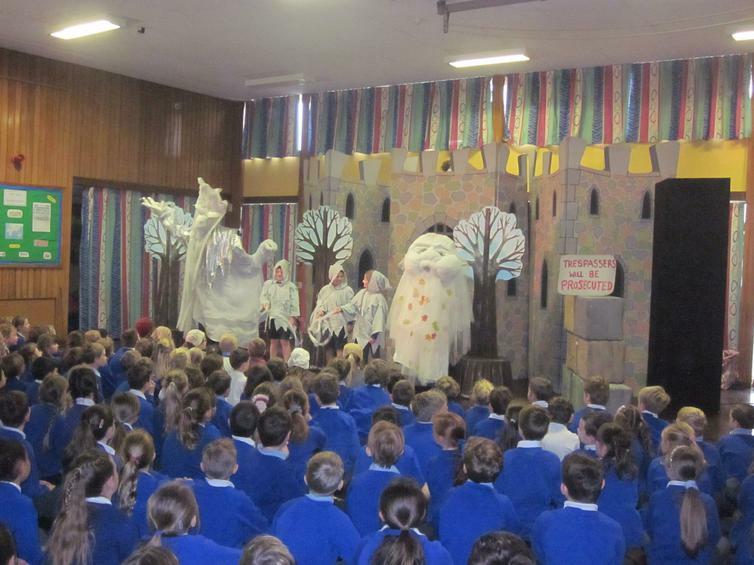 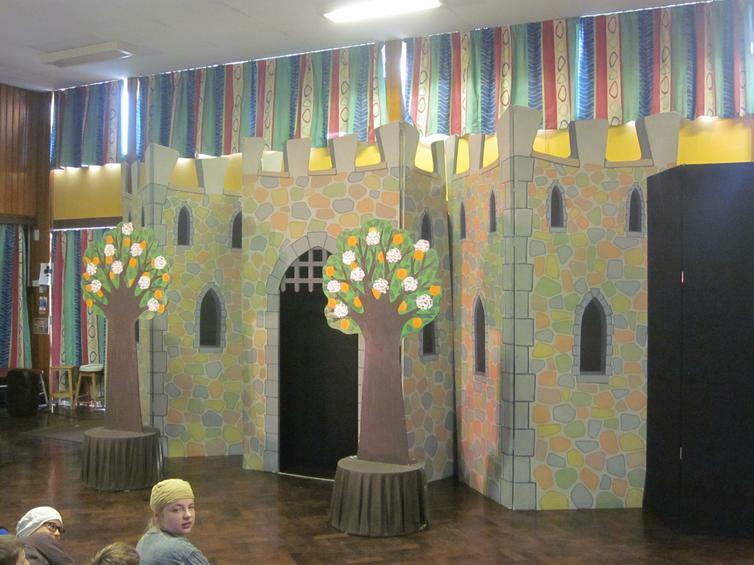 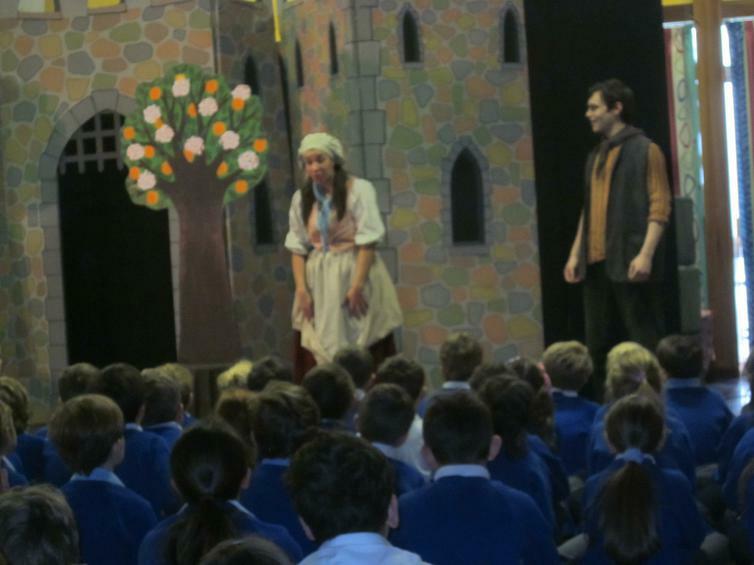 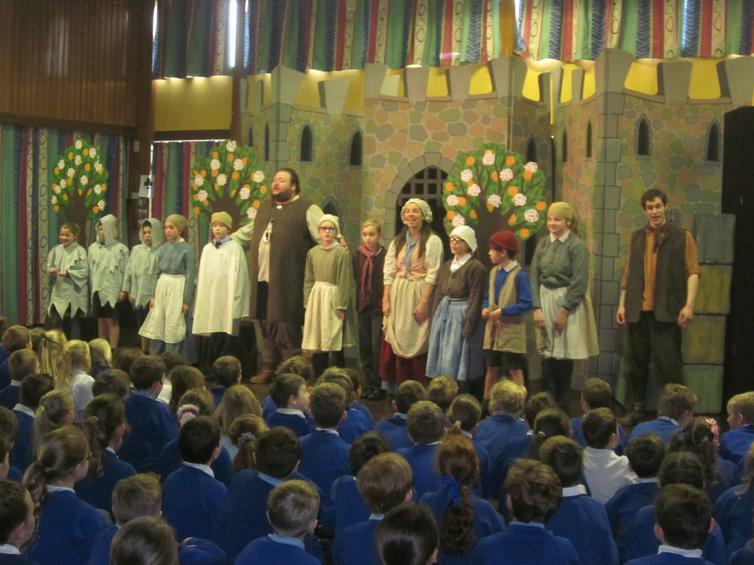 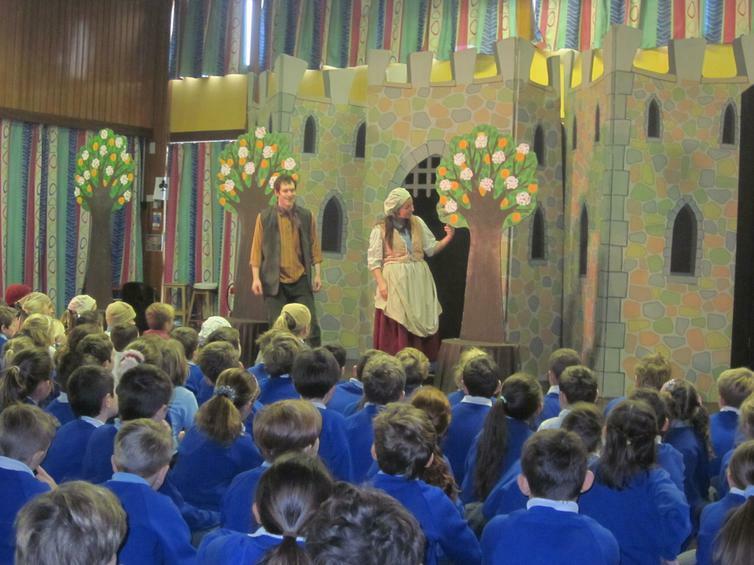 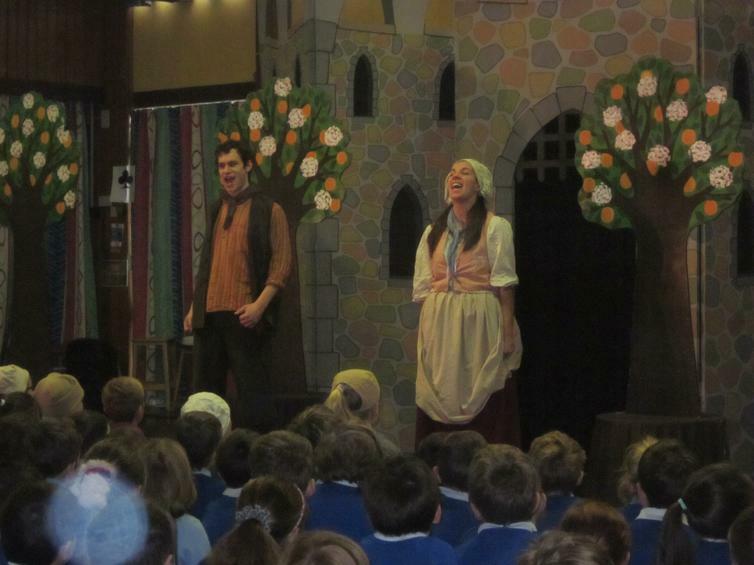 Thank you to the PTA for enabling all children to see the performance this morning. 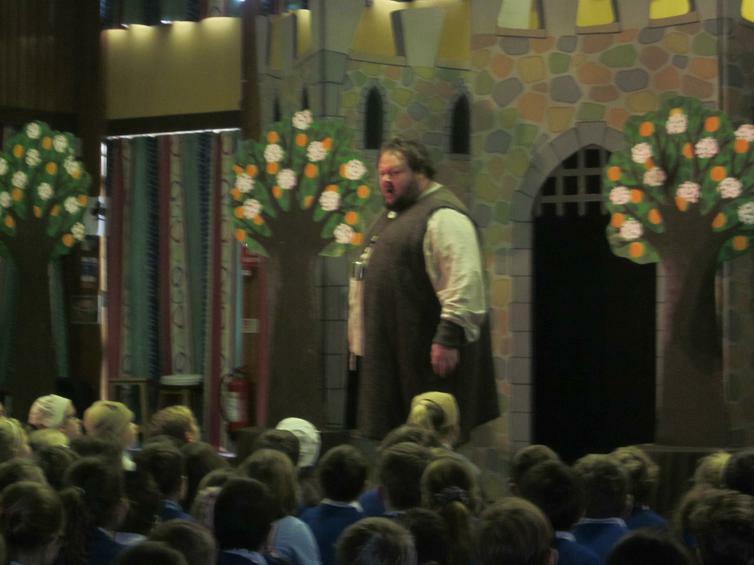 The story will be the starting point for our 2017 Writing Competition. 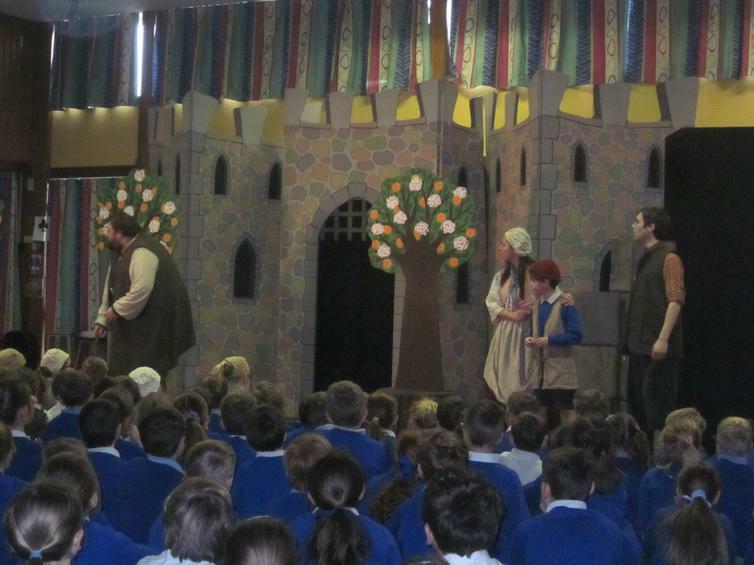 What we're up to now!